I hate writing about politics because the topic is so polarizing. However, I’ve had enough questions about the net neutrality issue that I felt InfoWorld readers needed some preliminary guidance about its effect on enterprise-grade cloud computing. The U.S. Federal Communications Commission has repealed the net neutrality rules it passed just two and a half years ago. This move has sent a lot of people over the edge, in terms of its potential impact on consumers, small businesses, and small websites. Moreover, there is a lot of speculation that the prices for internet-delivered media services, such as Netflix and Amazon Prime Video, could significantly increase. The FCC’s 2015 rules prohibited broadband providers from selectively blocking or slowing web traffic. However, they never covered enterprise internet services, which are typically offered through customized arrangements. The 2015 regulations did protect small businesses’ access to the internet. Republicans, including FCC Chairman Ajit Pai, has long criticized net neutrality rules as needless, costly regulations on internet service providers. Indeed, Republicans have argued that the rules discourage investment in broadband networks. This is based on the assertion that the regulations limit the kinds of business models ISPs can deploy. Although many tech companies supported the now-gone net neutrality rules, there are a few that didn’t. Technology providers such as Oracle and Cisco Systems promoted the 2017 FCC plan to repeal net neutrality. The 2015 regulations discouraged investment in broadband, Oracle senior vice president Kenneth Glueck wrote in a letter to the FCC. So, who’s right? Who’s wrong? And how will this affect the use of cloud for enterprises? First, if you’re a company with more than $1 billion in revenue, the end of net neutrality is unlikely to affect you. You typically have custom, negotiated agreements in place in with ISPs that limit or eliminate any throttling they can do. 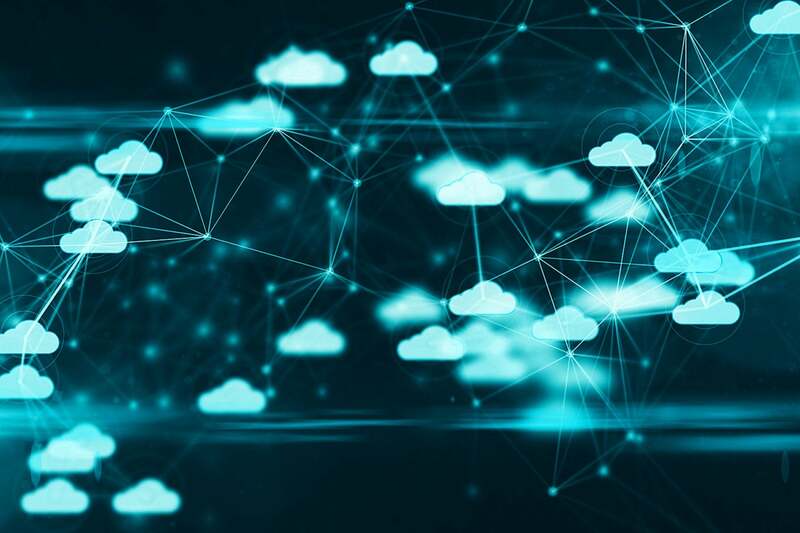 Enterprises that use a particular cloud provider more than others can typically get dedicated lines installed from the enterprise to the cloud provider’s datacenter. That bypasses the effects of net neutrality’s elmination altogether. Businesses with less than $1 billion in revenue who place websites on cloud providers and who do most of their IT in the cloud have more reason to be concerned. Most ISPs has said that they won’t throttle traffic for small customers, and they won’t limit access based on what you pay for. Even the notion of packet prioritization has been raised as a concern because it could tilt the scale in favor of favored businesses, though the ISPs have not made moves in that direction either—yet. So, not much changes today. However, if I were in an IT shop at a small business, I would be running network monitoring as soon as possible to see if any cloud performance or access changes are being limited by bandwidth throttling. I suspect you won’t find anything unusual right after the rules have been lifted, but it’s better to trust and verify than blindly trust. Although the big companies that use the cloud are mostly immune from the effects of the net neutrality changes, I suggest they keep an eye out as well. Remember: The customers who use the cloud have the ultimate authority: the ability to vote with your dollars.